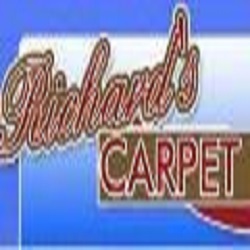 Richard&apos;s Carpet and Tile is a locally owned and operated business located in Liberty, Missouri. We have been supplying quality and service to satisfied customers for over 35 years. We sell and ship floor covering throughout the United States while serving the Kansas City metro area. We offer name brand carpets, vinyl flooring, laminates, and hardwood flooring at a savings of 50-70% compared to retail prices. Check with us first and you&apos;ll find the very best carpets made with some of the best fibers available. Call us today for more details!